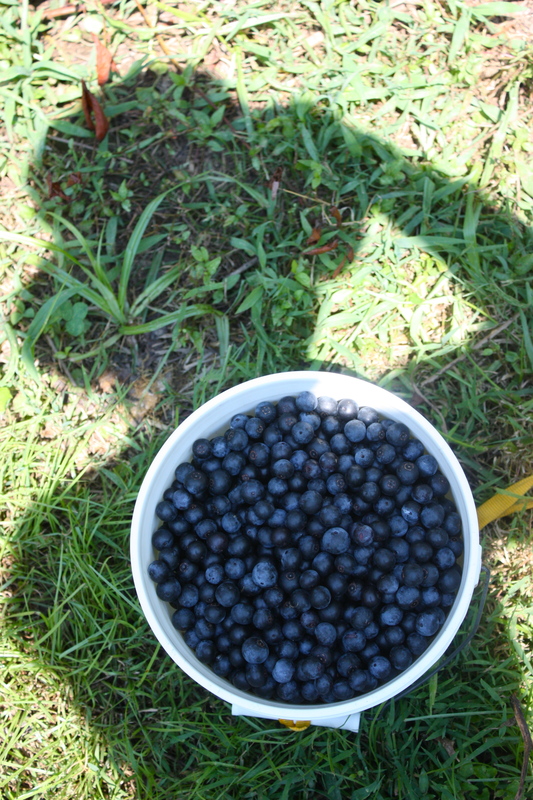 Tangled Up In Blue(berries) | "Il faut goûter"
My part-time job this summer: blueberry picker! It’s peak blueberry season in Tennessee, and in the past month I’ve spent several days in the thick of the blueberry patch. Sweating, humming, questing, plucking berries from the limbs. 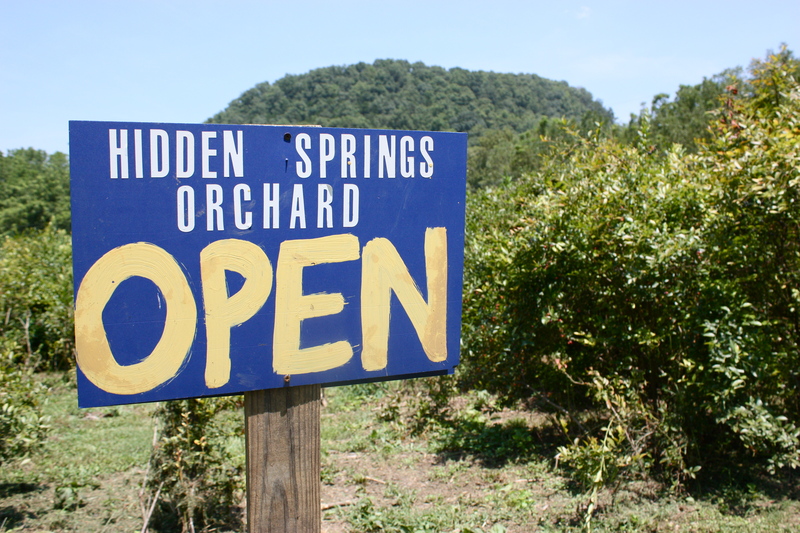 Hidden Springs Orchard in Dodson Branch, TN near Cookeville is a gorgeous acre of land teeming with blueberry bushes. 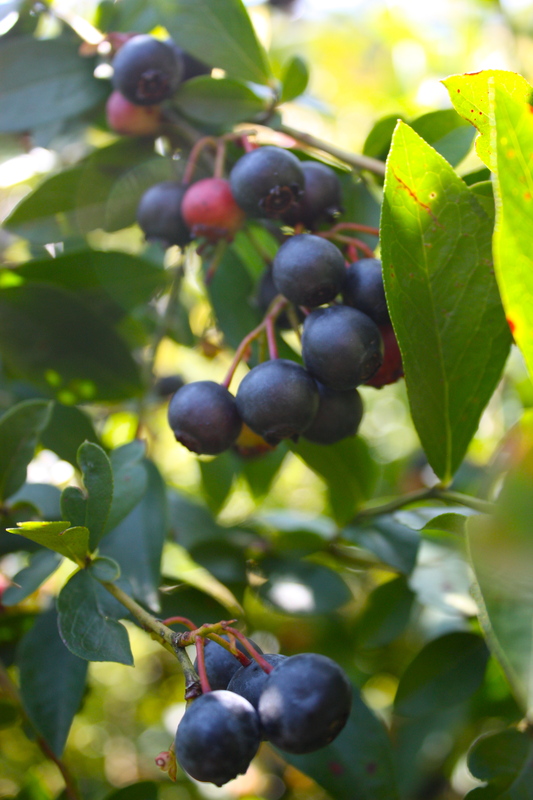 The organically-grown berries are plump, they’re sweet, and the bushes are bursting with them at this very moment. Brinna Spaetgens, a smiling Cookeville native, operates the orchard, and I visited for the first time a couple of years ago when I went to pick berries with my family. I found the experience in the patch so simply summery and pleasant—bushes full of ripe blueberries just begging to be picked—the freshest way possible to obtain beautiful, delectable berries! My younger brother didn’t quite agree with my romantic view of the berry-picking reality. 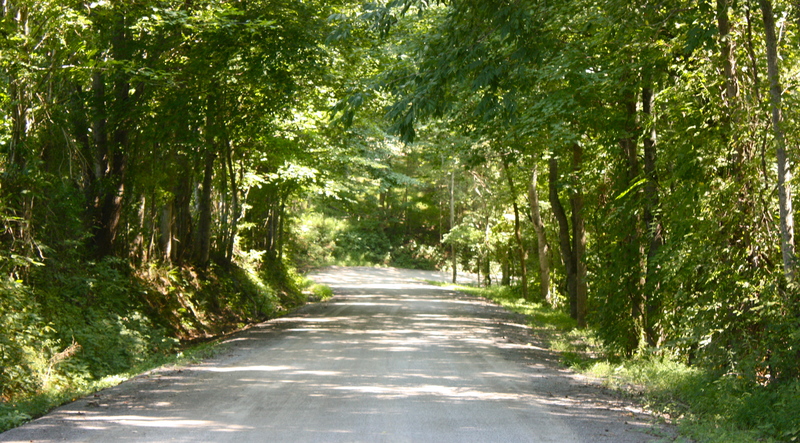 He found the experience “hot, muggy, and buggy”—but Phil, that’s just Tennessee summer! (Not his favorite season.) Anyway, I found it so delightful that I decided I’d like to work as a berry-picker one summer when I had the chance. This summer, I have the time. Meandering through the rows, pulling ripe berries warm from the sun, pushing leaves aside to find a suspended “jackpot” of plump round berries, the thump of them in the bottom of my bucket—it just makes me feel like a part of summer. Picking produce fresh from the vine is such a sensual delight…and these berries really are delicious, completely organic, and people are thrilled to get them. I’m glad to be a part of the workings of the patch this season! My 'nice haul' of berries: freshly picked, weighed, and trayed. 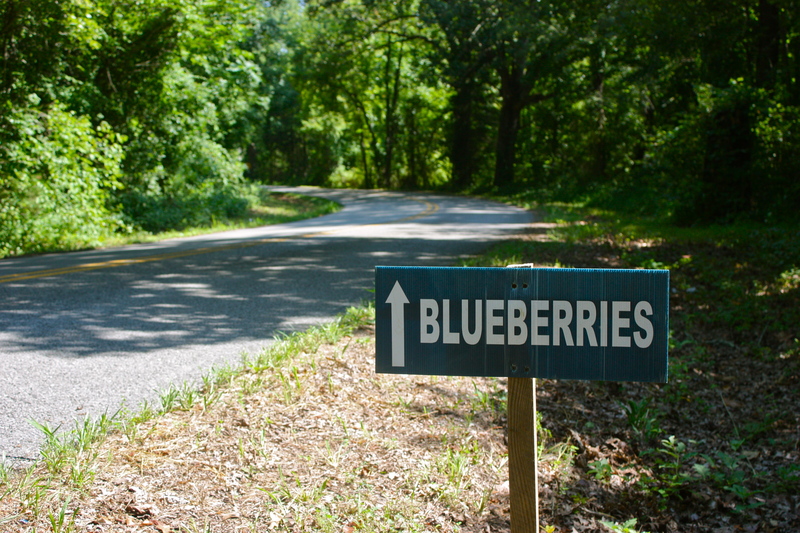 If you’re in the Putnam/Jackson County area, I think you should come out to the patch and ‘pick your own’ delicious blueberries! 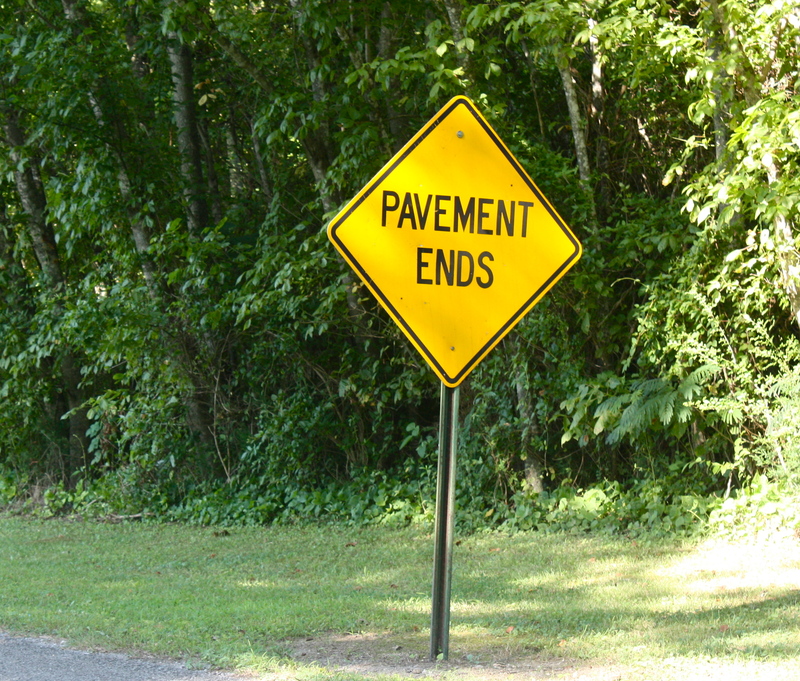 It’s a fun little excursion to be enjoyed with family or friends. 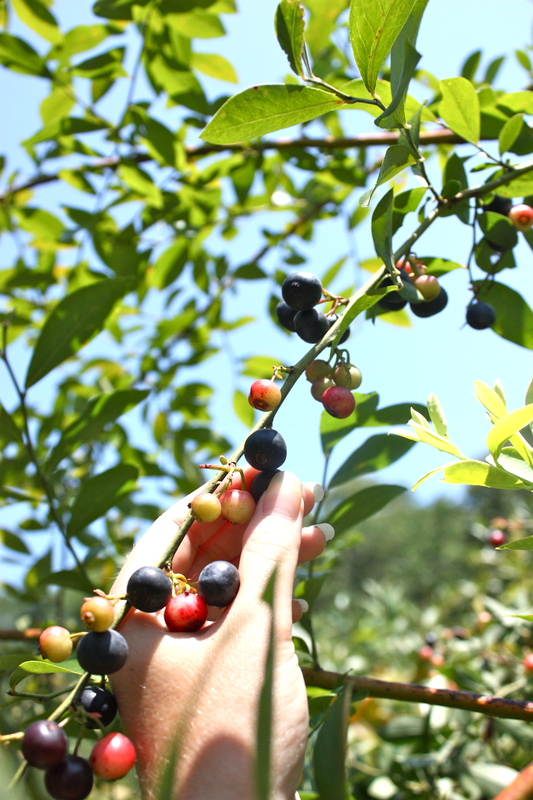 Pre-picked berries are also available at the orchard. 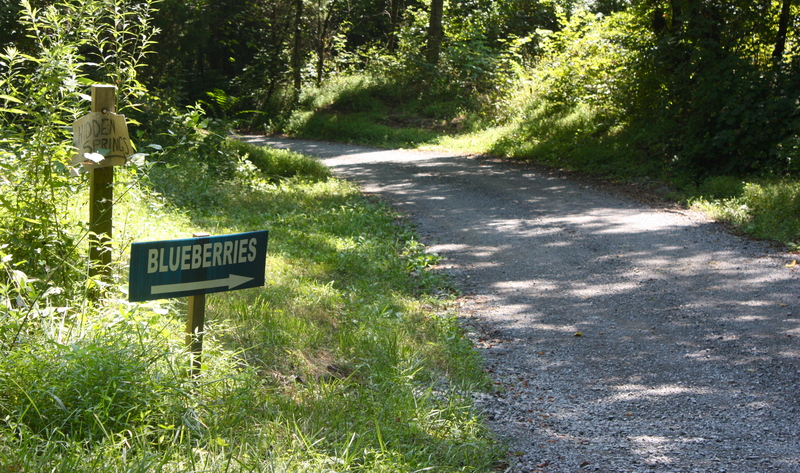 Or if you can’t make it out to Hidden Springs (which you really should do, because it’s lovely out there), Brinna delivers her berries to the Cookeville Farmer’s Market on Saturday mornings. 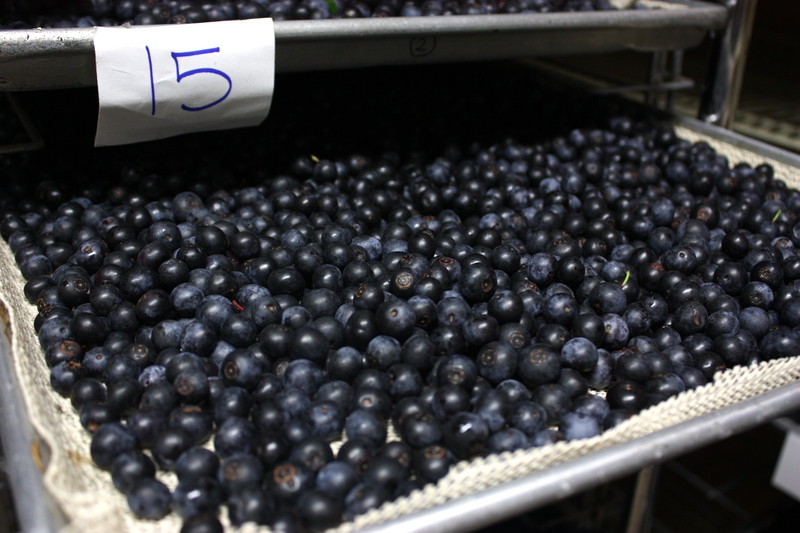 The blueberries are also available through some local CSAs (see Hidden Springs’s website for more details). In any case, wherever you are, get out there and pick or purchase some of summer’s bounty. Support local agriculture and eat delicious healthy things! All this fresh summer produce will soon be a sweet distant memory…but if you pick berries now, they’ll be in your freezer for a warm winter pie! Visit Hidden Springs’s website or their facebook page for more information! See you in the patch!! 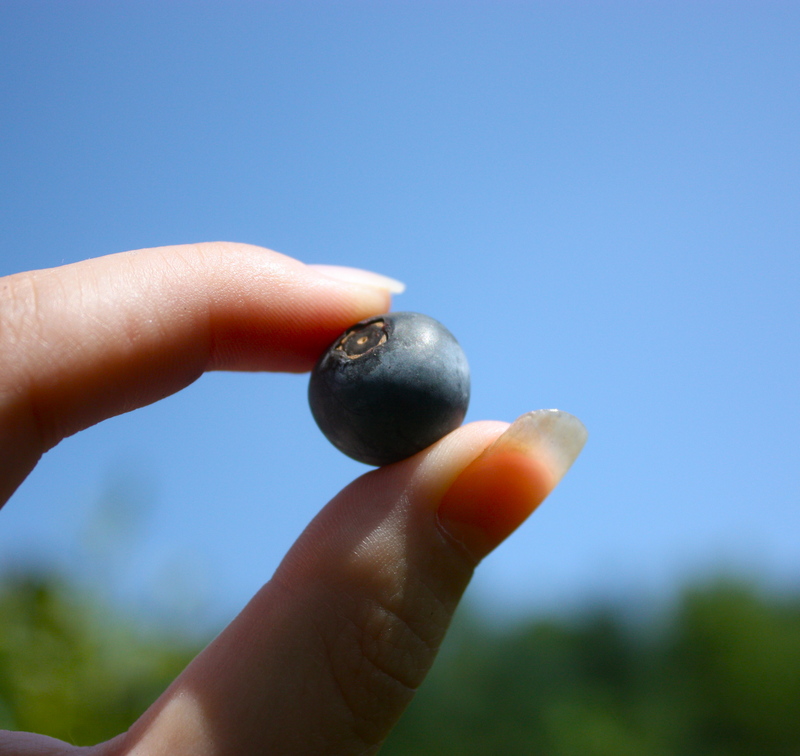 Stay tuned for some blueberry recipes…Coming soon! 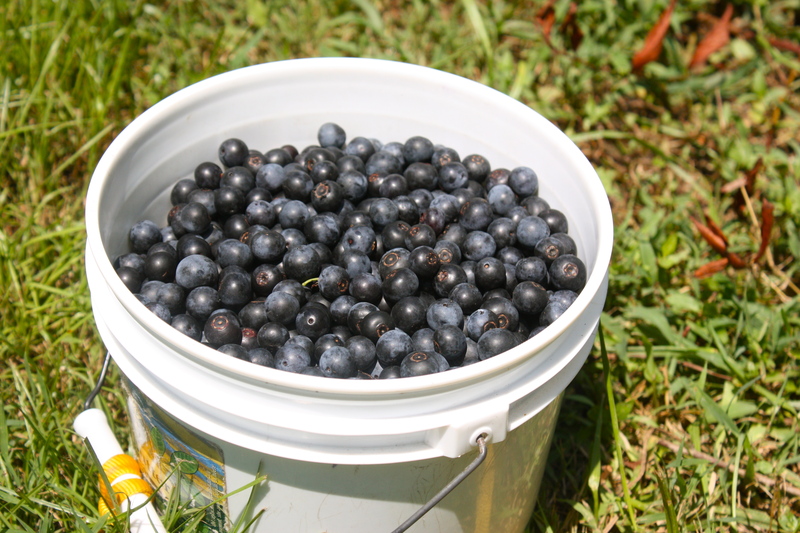 This entry was posted in Uncategorized and tagged berry picking, blueberries, blueberry harvest, Hidden Springs Orchard, summer by needtotaste. Bookmark the permalink. Wow, that haul is amazing. Great pictures too.